From left to right. From light to dark. From Yin to Yang. From sunny grooves to industrial vocoders. 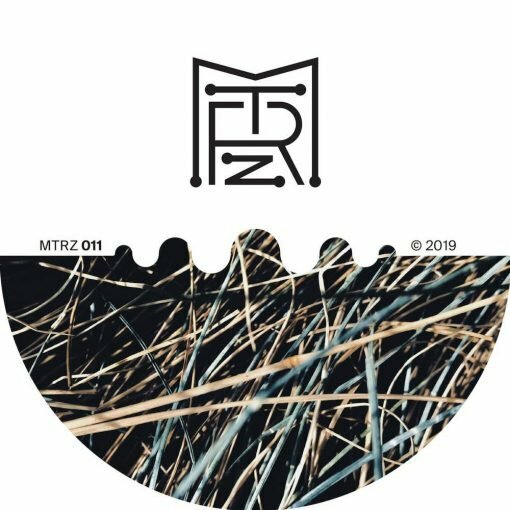 From sandy moments of deep house to vintage accents of electro. From dusk till dawn. From chimerical ripples of melodic bits to relentless percussions. All 4 tracks, coming as 4 different trips, share the same vibrant DNA. 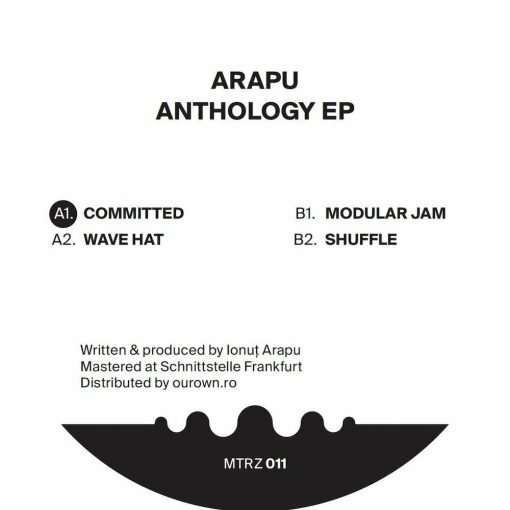 This is Arapu’s first release on Metereze. More items from " Arapu "